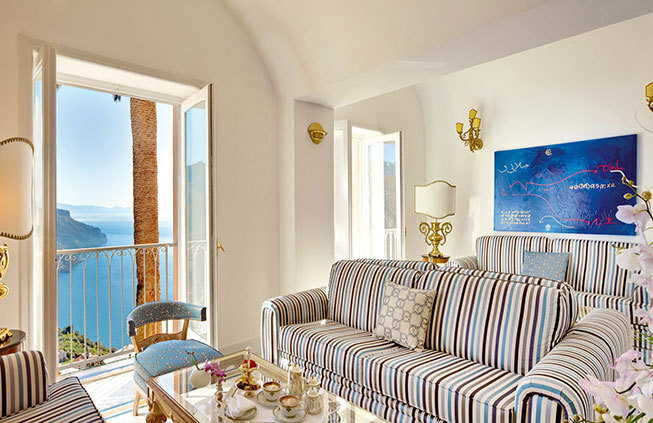 Treat yourself to one of the Amalfi Coast’s breathtaking hotels and enjoy the unique beauty of the panorama of sea, sky and small white towns perched on the green mountains. 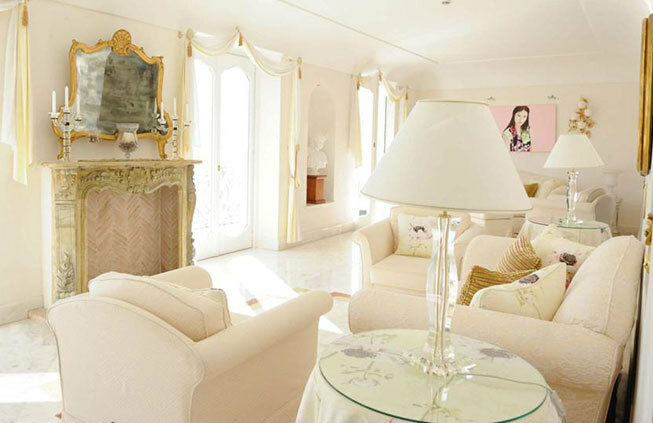 There are plenty of welcoming places where you and your guests can spend the night. 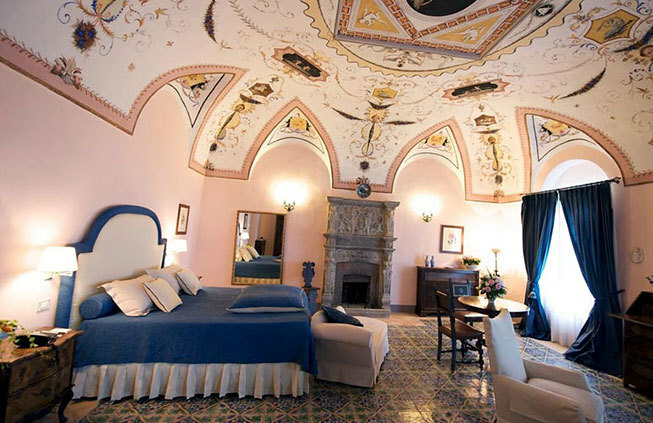 We can help you to find heavenly located accommodations that suit any taste and every budget, from a luxurious hotel to a charming bed and breakfast or inn. 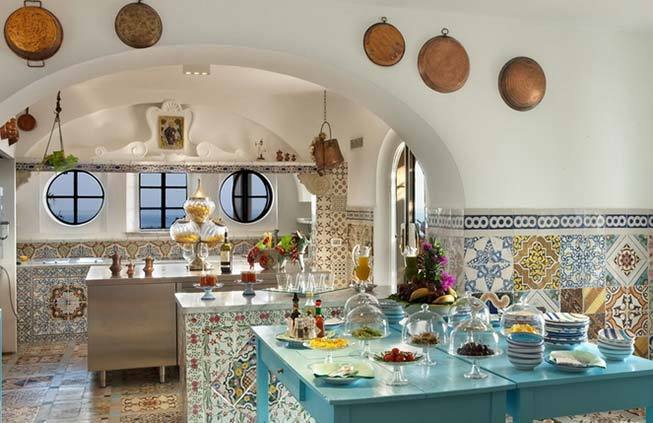 In any case hospitable staff will make you feel right at home for a delightful Italian vacation. 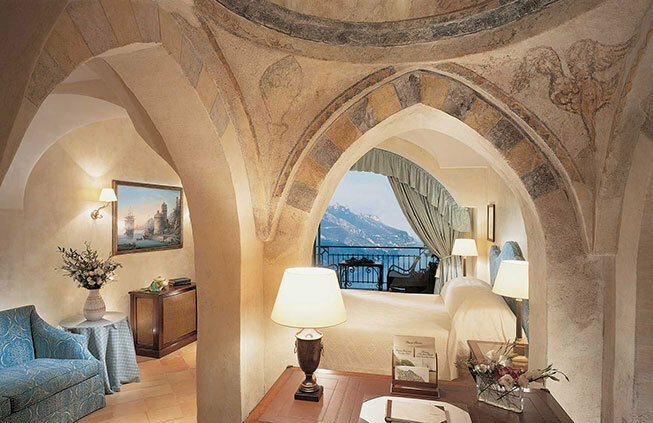 Ravello is located in a quiet secluded position above the Amalfi Coast. It was described like a town “nearer to the sky than it is to the shore”. 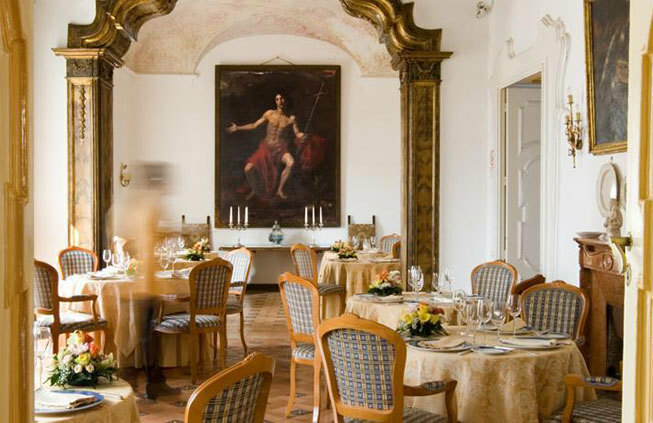 This charming little town has attracted famous guests for centuries. 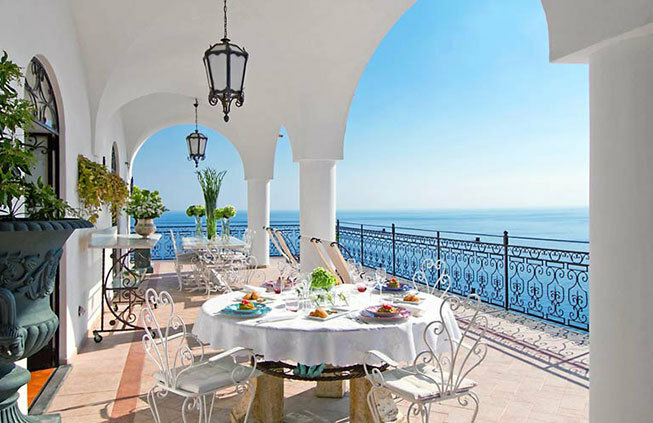 Thanks to its exclusive position accommodations correspond to high standards, high recommended the suggestive 4 and 5 star hotels and villas for a top quality stay. 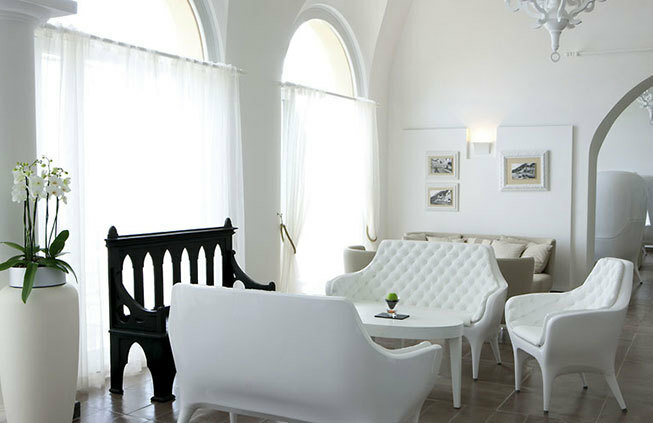 We selected also three star hotels and country houses where you will find the tradition of fine service. 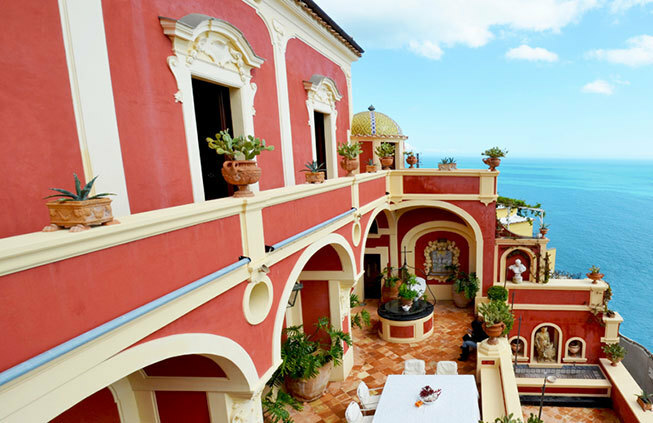 All of them have terraces with sea view and are walking distance from main sights. 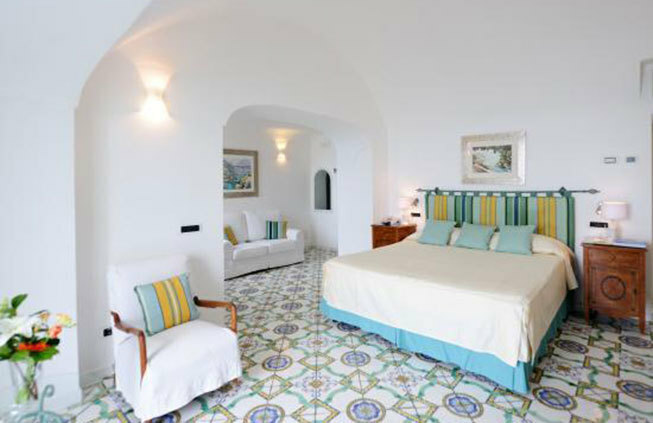 Positano is right on the sea, characterized by a mild and dry climate and by the typical Mediterranean small houses, all huddling on top of each other, so beautiful and subject of all our photo services. 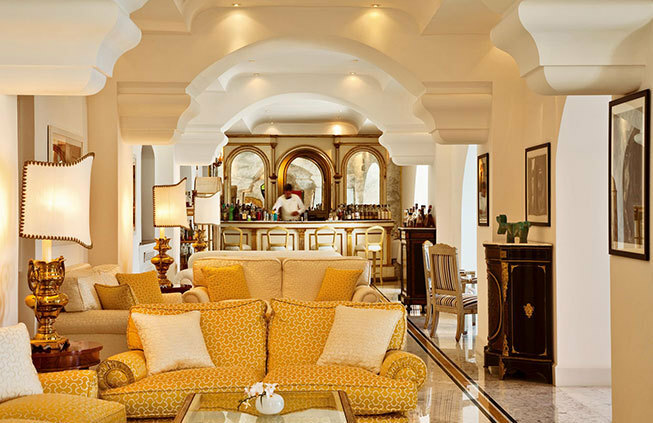 Our selection of 3, 4 and 5 star hotels are located in the main part of the city, which sits in an enclave in the hills leading down to the beaches. For those who are looking for more privacy we recommend the spectacular setting of the 5 star hotels located right outside the town.hts. 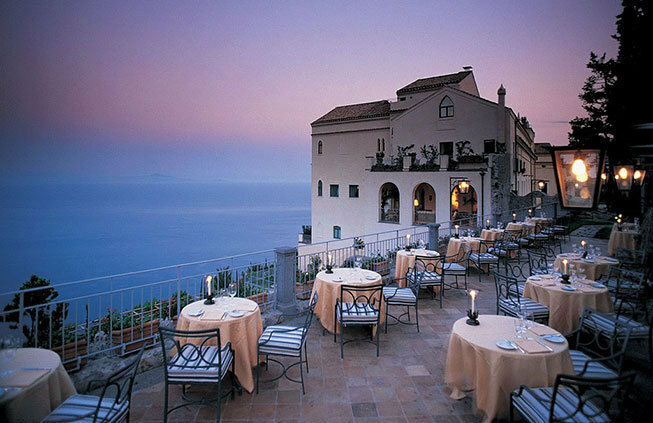 Amalfi lies at the mouth of a deep ravine surrounded by dramatic cliffs and coastal scenery. 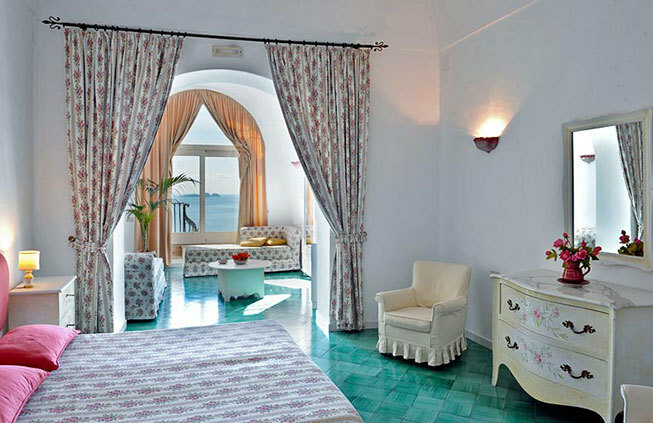 Amalfi accommodation is a synonym to high level and very particular hotels and rooms where hospitality is over the top. 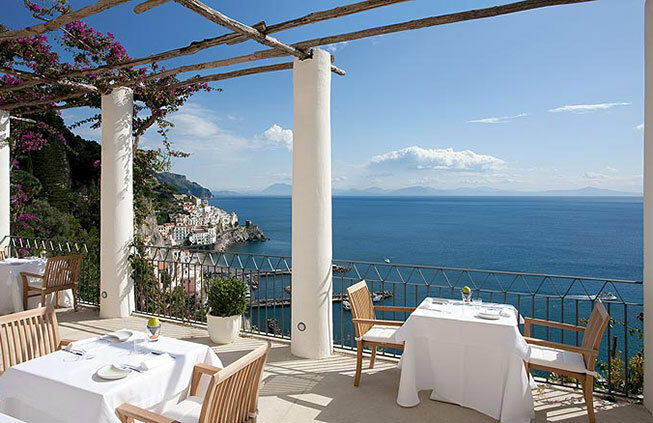 From the ex-convent hotel in particular you can enjoy most exquisite view of the Amalfi Coast while the particular style of the other accommodations fully enjoy the Amalfi atmosphere.